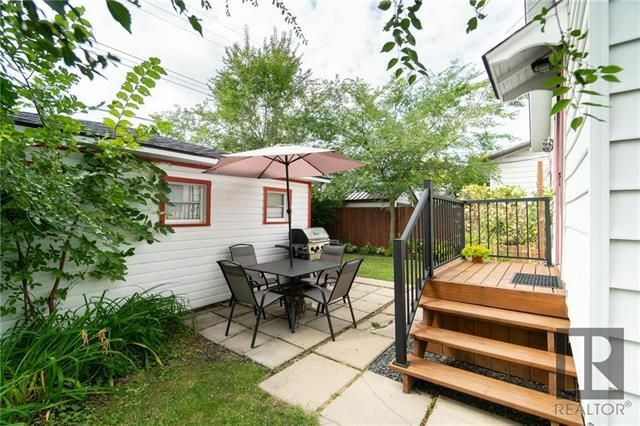 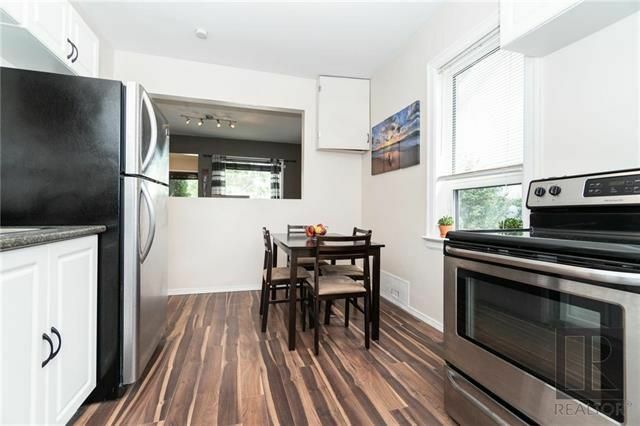 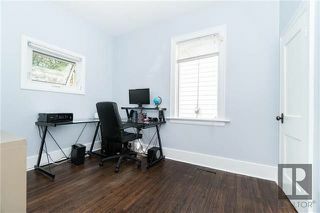 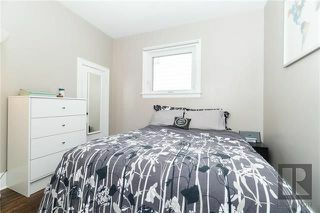 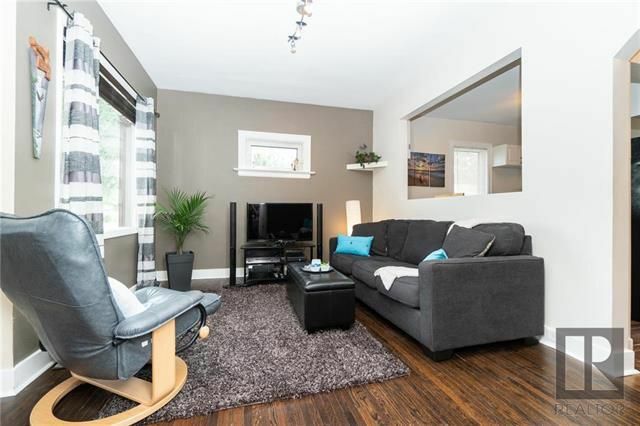 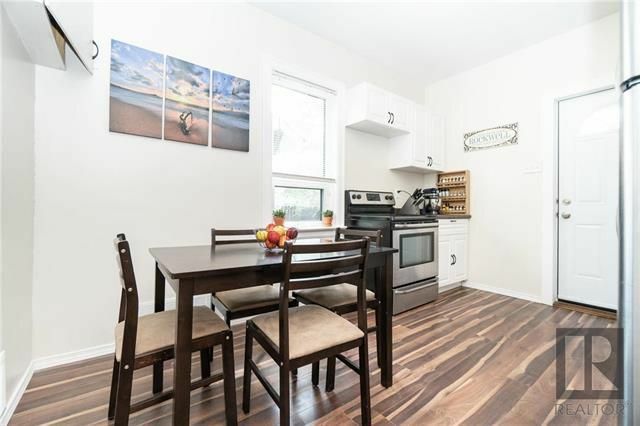 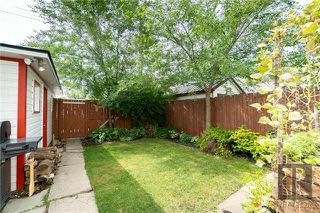 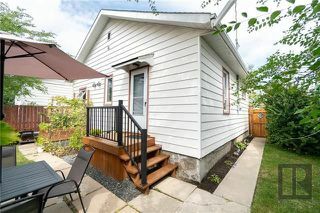 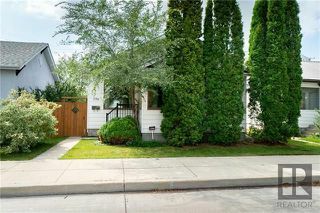 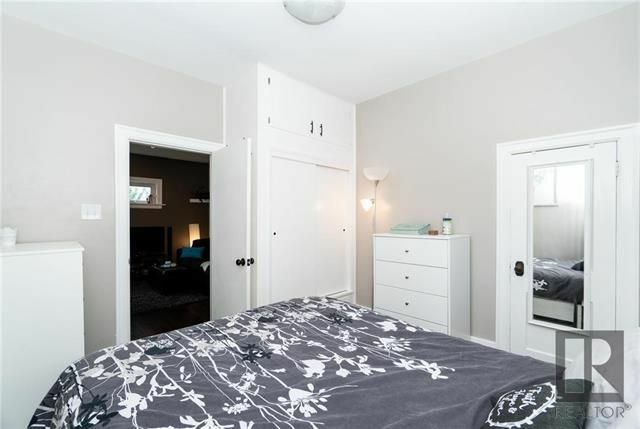 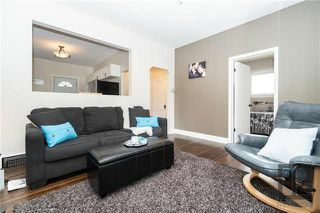 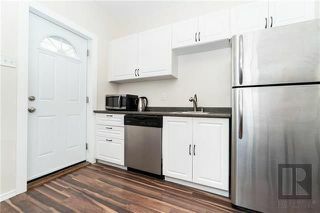 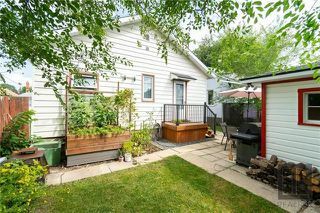 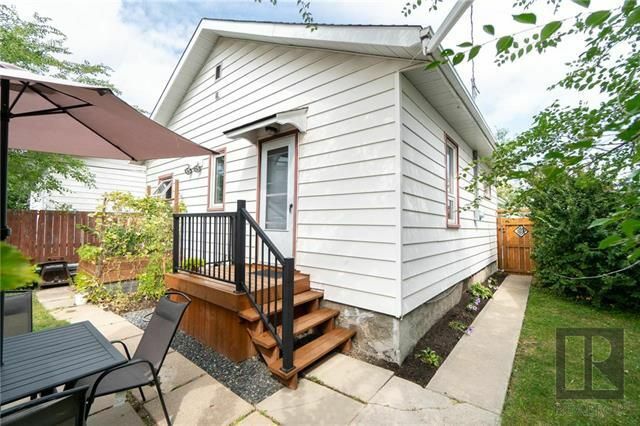 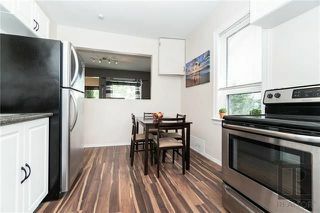 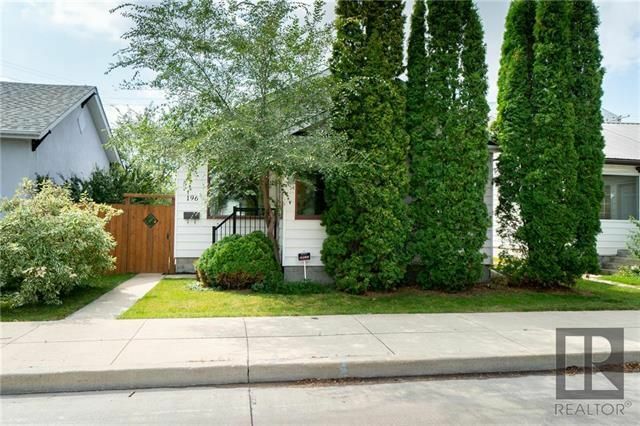 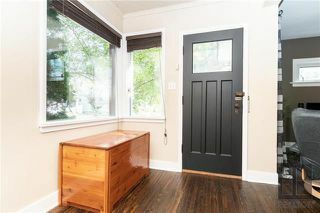 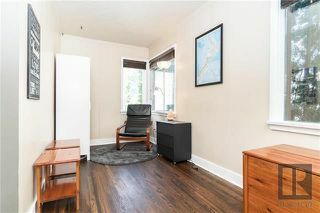 Welcome to 196 Mighton on a wonderful block located close to park & easy access to Henderson & Disraeli. 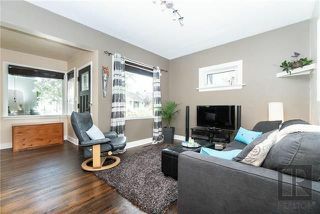 Front entrance features large seating area leading into the bright living room with cutout to the eat in kitchen. 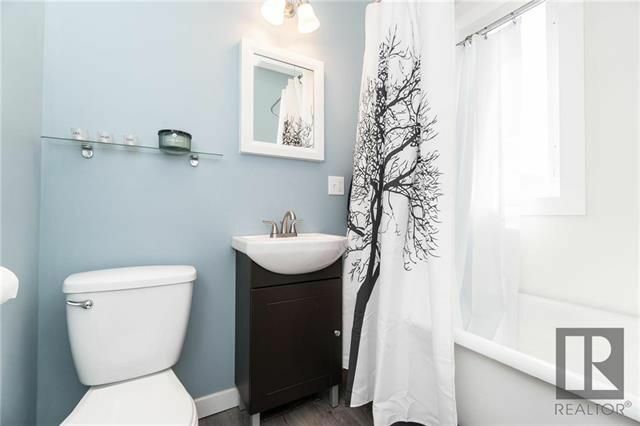 2 Bedrooms and full four piece bathroom on main floor. 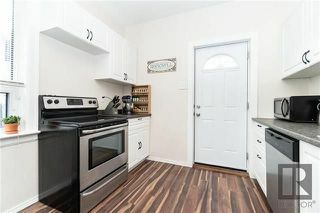 Eat in Kitchen with tasteful design in mind. 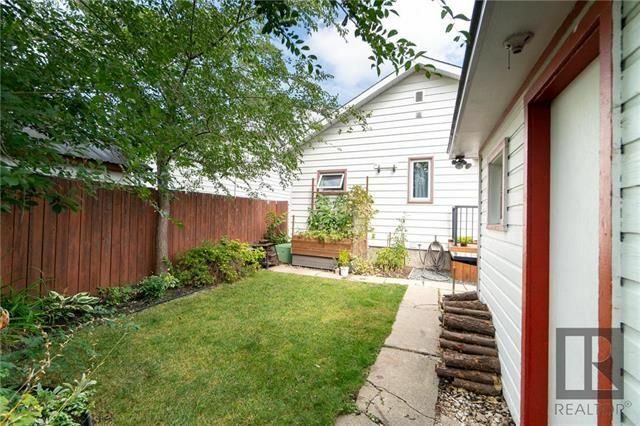 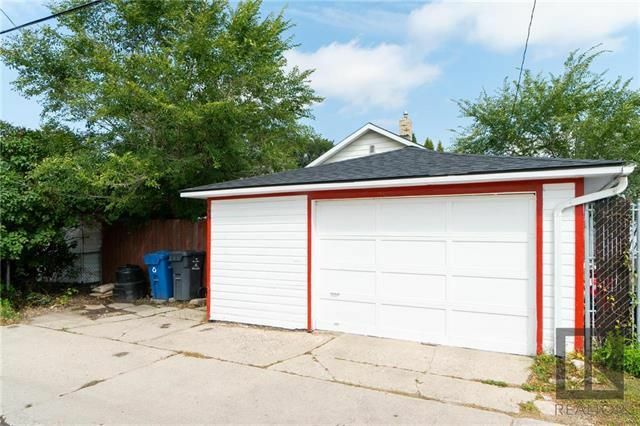 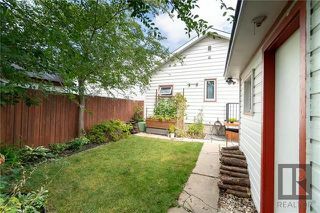 Spacious yard & oversized garage with extra parking pad. Don't miss out call today!